LIVE NOW! 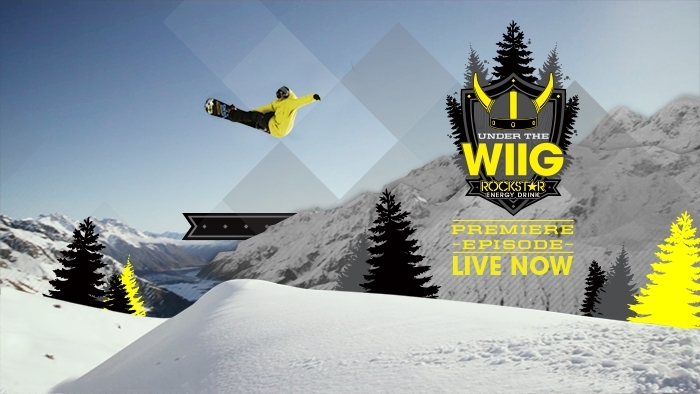 The premiere episode of "Under The Wiig" featuring world-renowned snowboarder Andreas Wiig. Watch at youtube.com/Rockstar to find out how to win an Andreas prize pack! Andreas Wiig is a world-renowned snowboarder with multiple podium wins, video parts, featured product lines, and a new business venture. This series will document Andreas's travels, passions, lifestyle and his everyday life. New episodes to drop every other Monday.